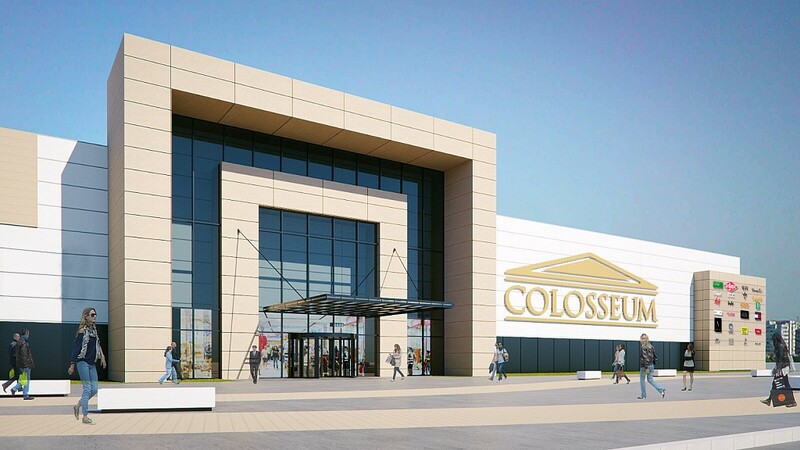 The Colosseum commercial center in the north-western part of Bucharest, whose extension is on the way as terms have been reached with the general contractor and the construction works have started. Colosseum Mall represents the most important retail development in Bucharest during the last three years, a period during which the purchasing power per capita at the city level increased by almost 20%. The project will be extended with a new section with a total area of ​​approximately 20,000 square meters, which will be primarily dedicated to fashion & beauty retailers (45%), leisure & entertainment (30%) and food & beverage (12% ), components that will strengthen Colosseum's position on the Bucharest retail market, in a period with a reduced supply of new retail spaces. As a result of the expansion, the Colosseum project will reach 54,500 sq. m of retail space, being the second largest retail scheme in the 1st Sector of Bucharest and the seventh largest at city level, according to Cushman & Wakefield Echinox, the strategic consultant for renting the new spaces at Colosseum. The project comes to serve a residential area of ​​the city, close to the new office hub in the Casa Presei area, an area with a reduced offer of retail spaces, considering that there is no modern retail project within a six kilometers radius around the Colosseum. Moreover, the project will have the second multiplex cinema in the 1st Sector and the tenth in Bucharest. 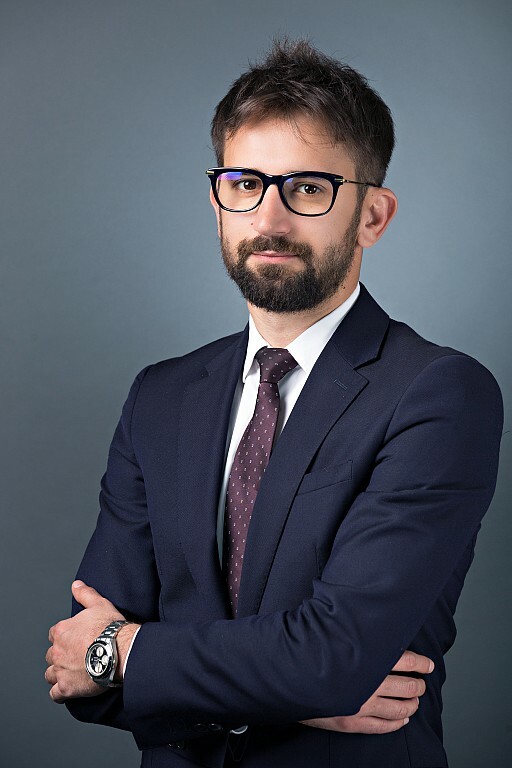 Bogdan Marcu, Partner, Retail Agency, Cushman & Wakefield Echinox: "The density of modern retail space in Bucharest is below the average of other cities in the country, while the purchasing power per capita is significantly higher as it continued its sustainable growth in recent years, amid the rise in wages. In this context, retailers are constantly looking for new opportunities, and the expansion of Colosseum in a developing area of Bucharest has come to meet this demand. Thus, about 10 months prior to its completion, agreements have been signed with all the tenants occupying large areas, and in the next period negociations will be held regarding the few small units that are left to be leased." New tenants, such as the Happy Cinema operator, the World Class fitness center network, over 20 fashion and beauty stores, as well as 12 restaurants and cafes, will be added to an already solid mix that includes Carrefour, Leroy Merlin, Altex, JYSK, LC Waikiki, Sport Vision or Pepco, among the top performers and dynamic retailers in the local market. Cushman & Wakefield is a leading global real estate services company with 45,000 employees in more than 70 countries, helping owners, occupiers and investors to optimize the value of their real estate. Cushman & Wakefield is among the largest commercial real estate services firms with revenue of $6 billion across core services of agency leasing, asset services, capital markets, facility services (C&W Services), global occupier services, investment & asset management (DTZ Investors), project & development services, tenant representation, and valuation & advisory. To learn more, visit www.cushmanwakefield.com .